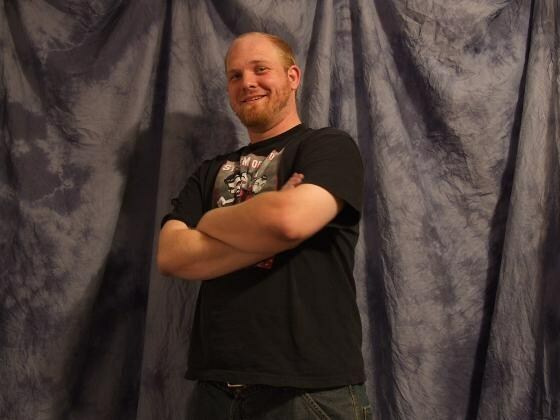 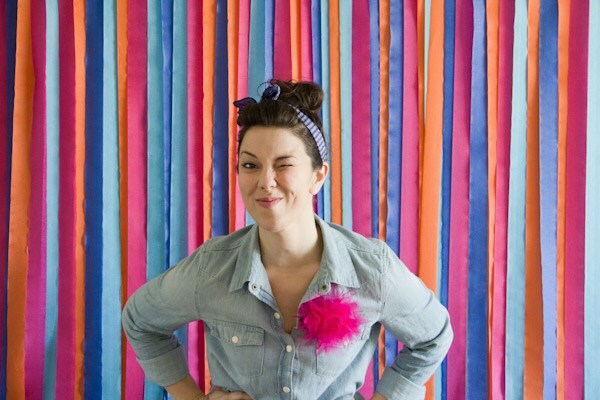 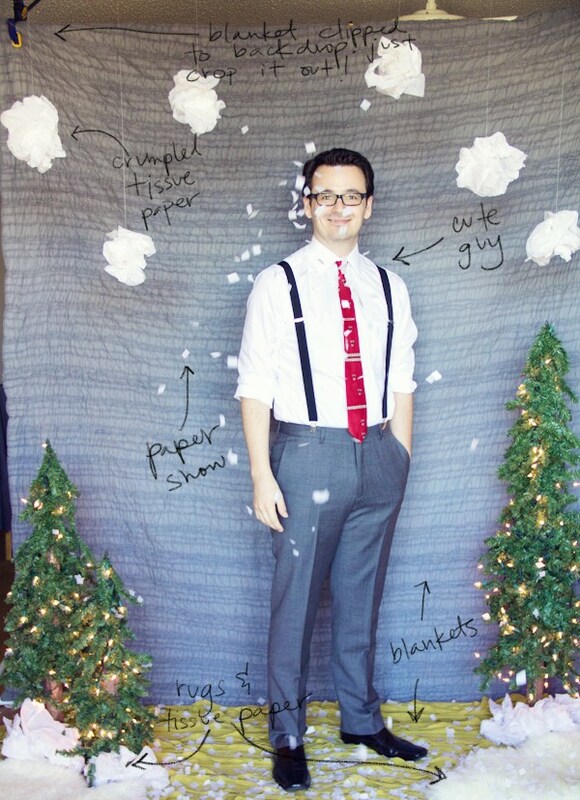 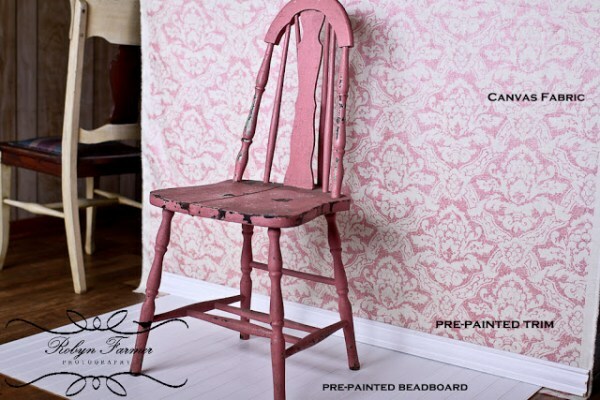 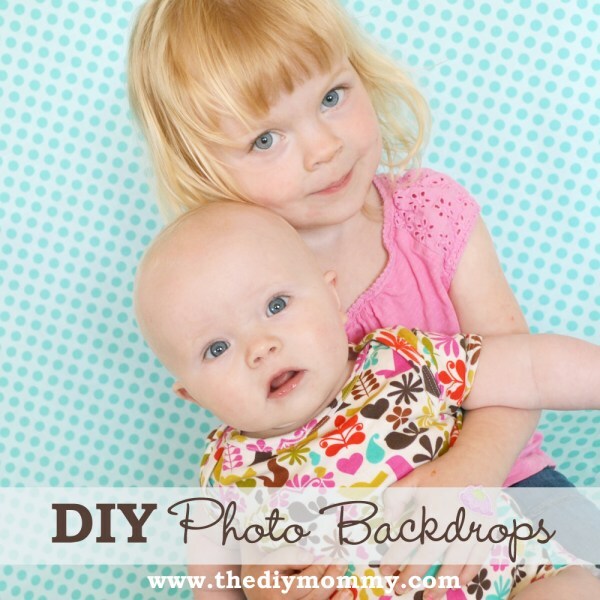 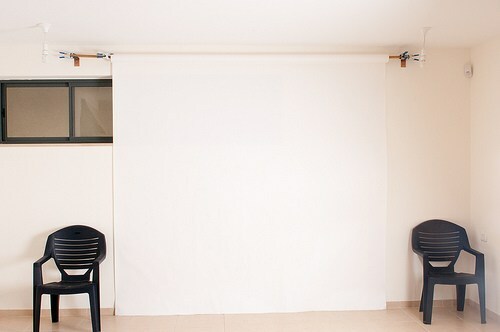 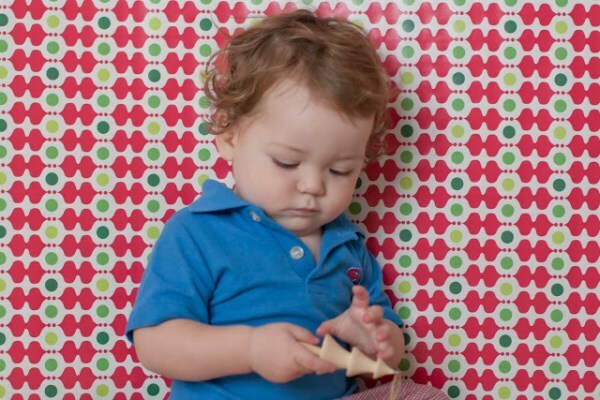 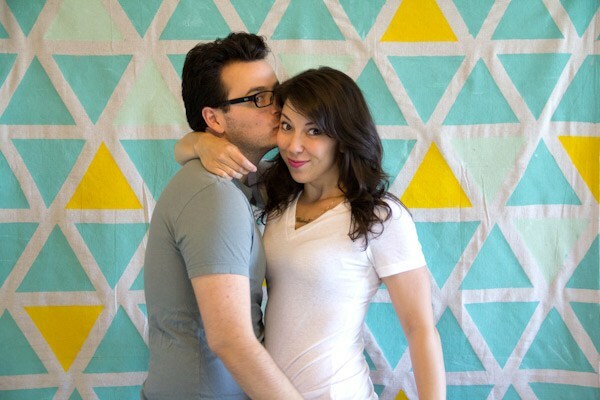 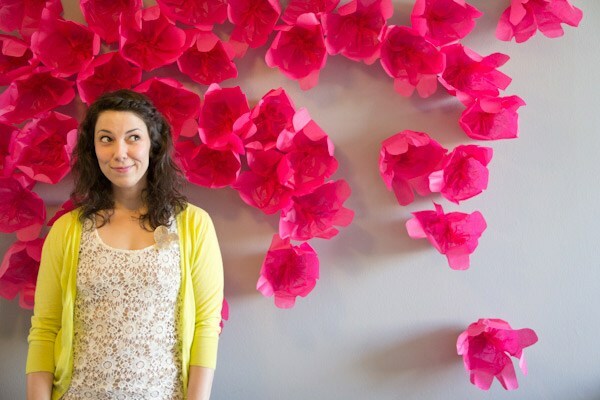 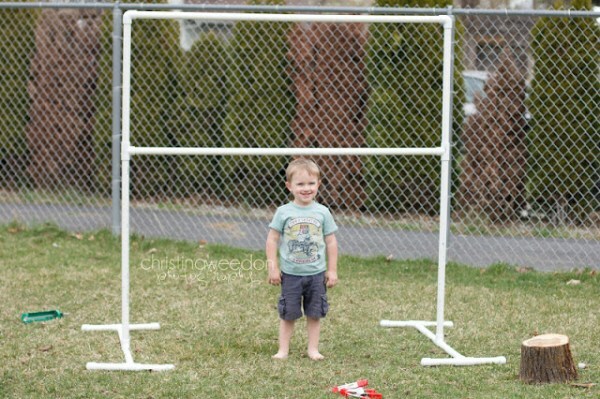 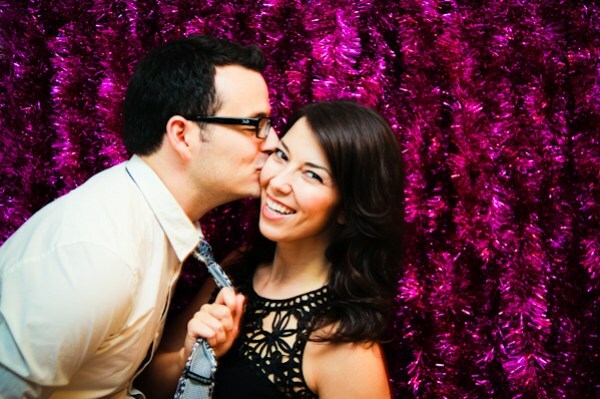 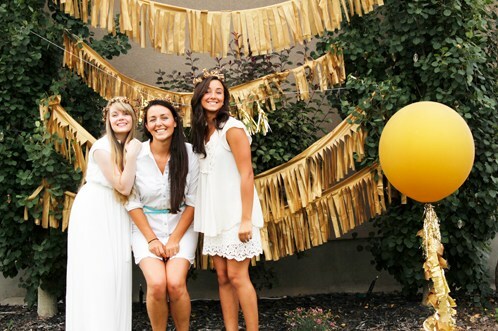 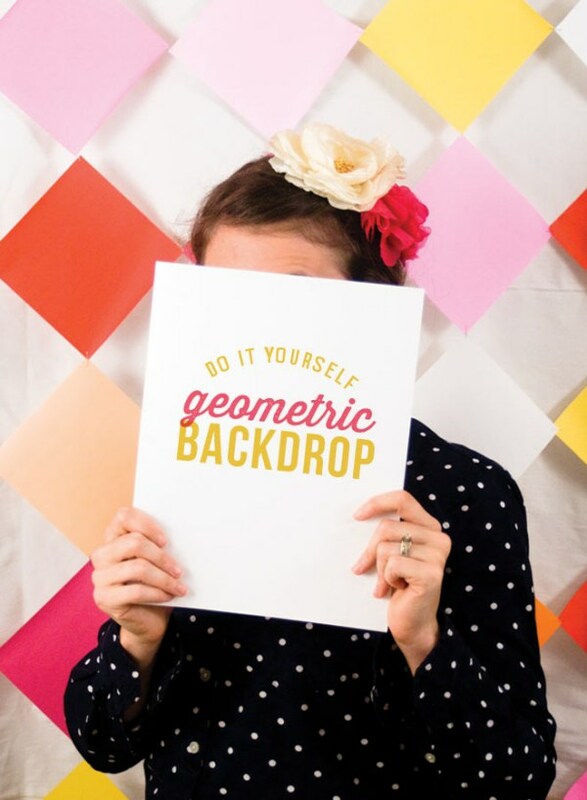 DIY photo backdrops are easy to do and will make you look like a pro. 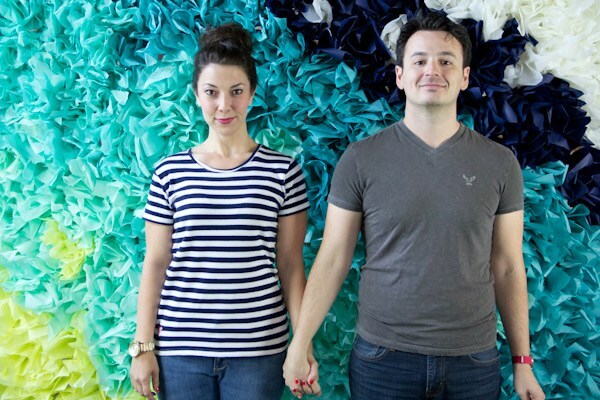 And who knows, they could also make a great business opportunity. 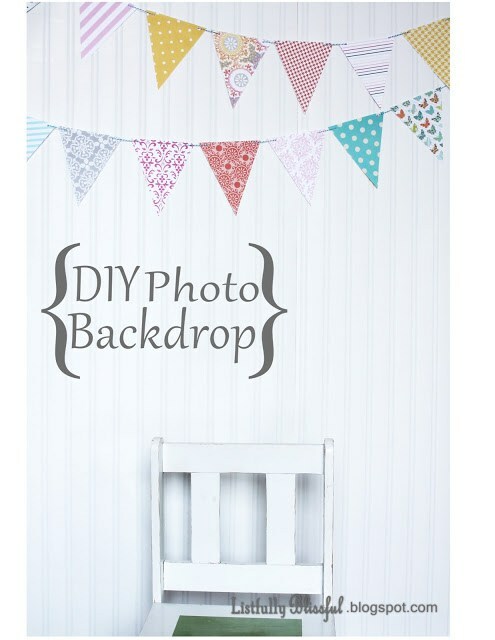 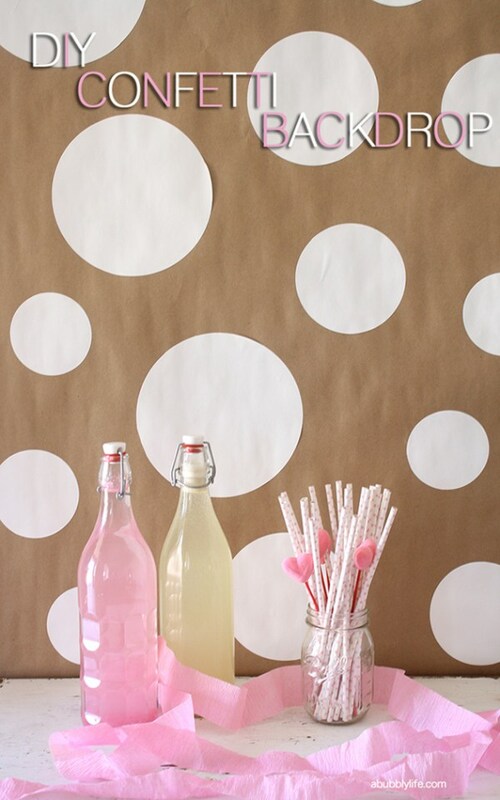 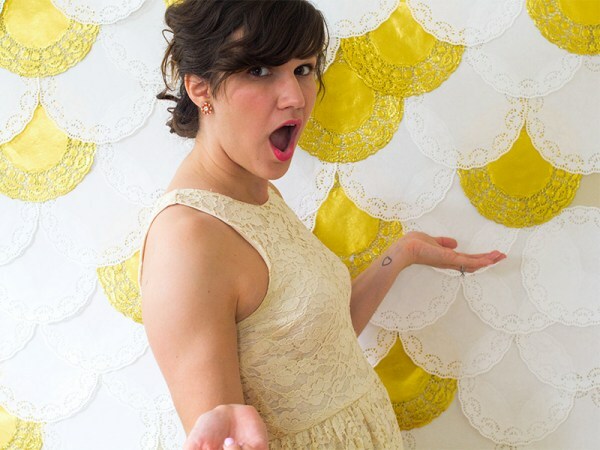 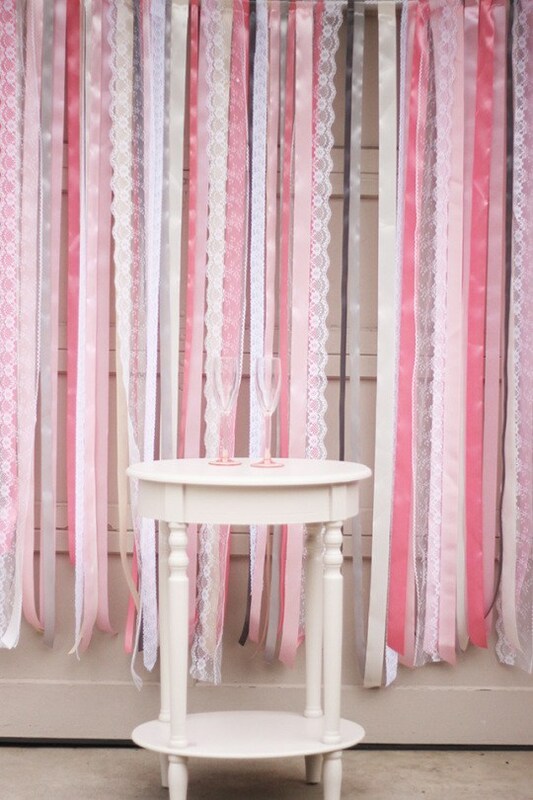 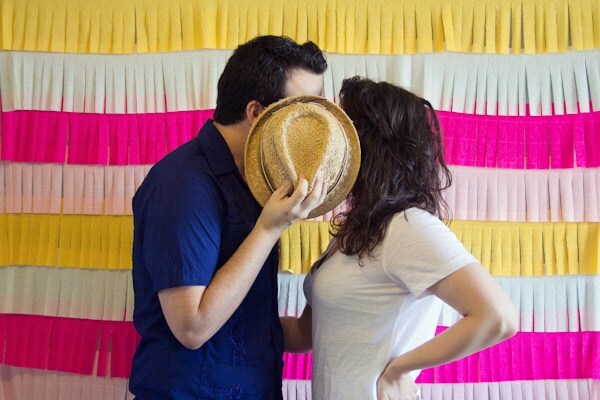 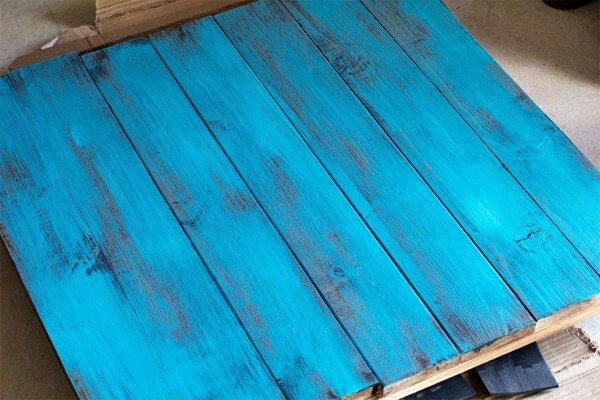 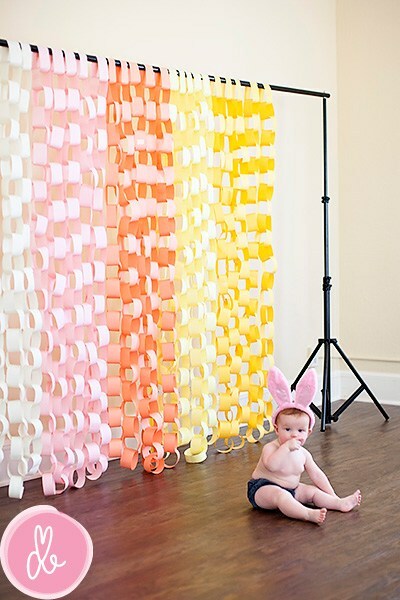 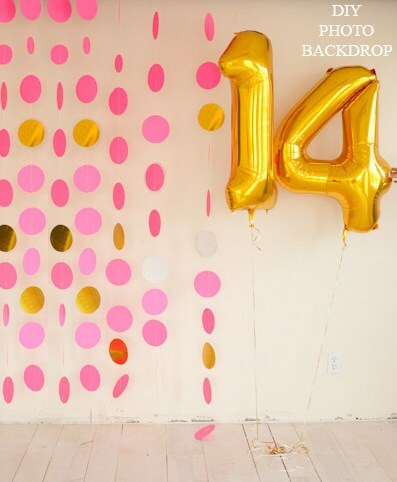 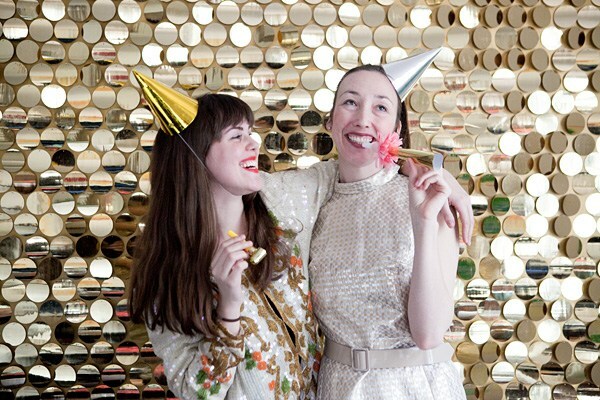 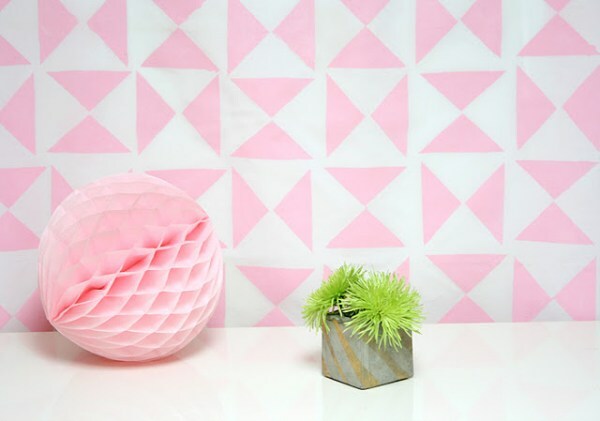 DIY photo backdrops are surprisingly easy. 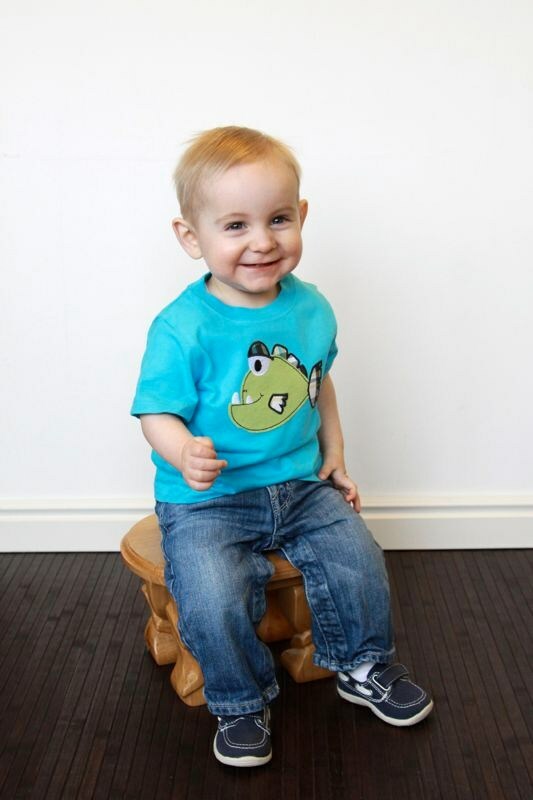 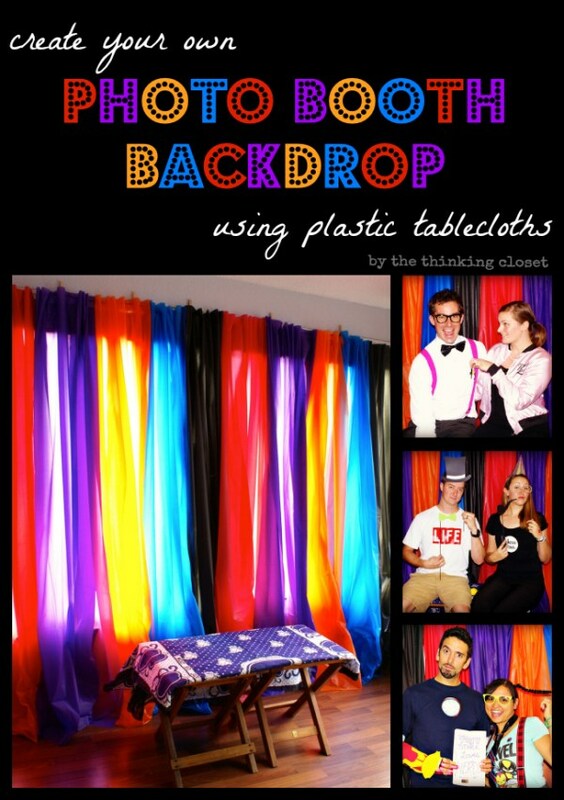 You don’t need to have an expensive photo studio to produce amazing photos. 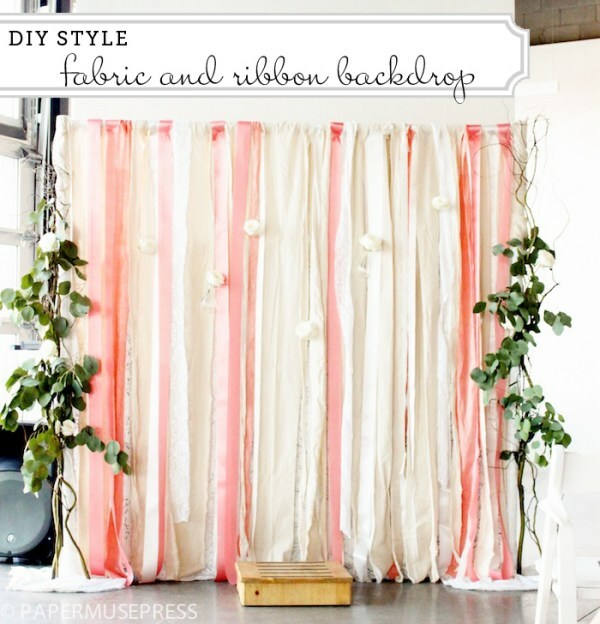 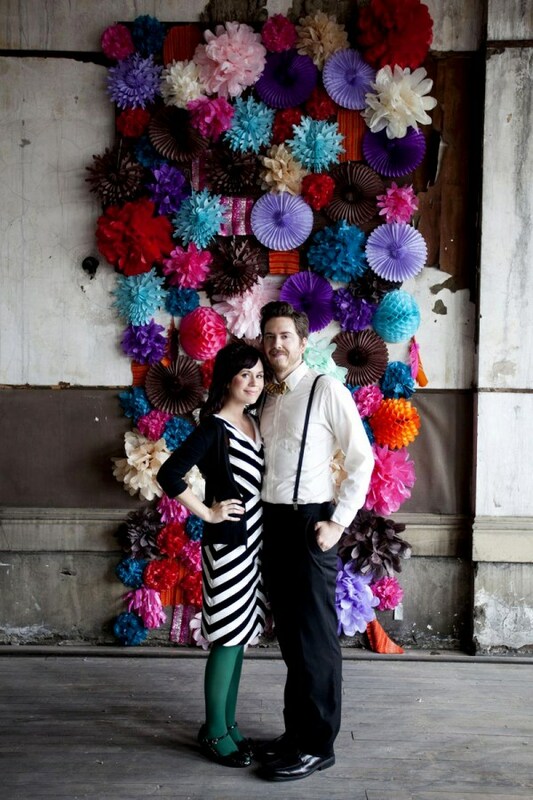 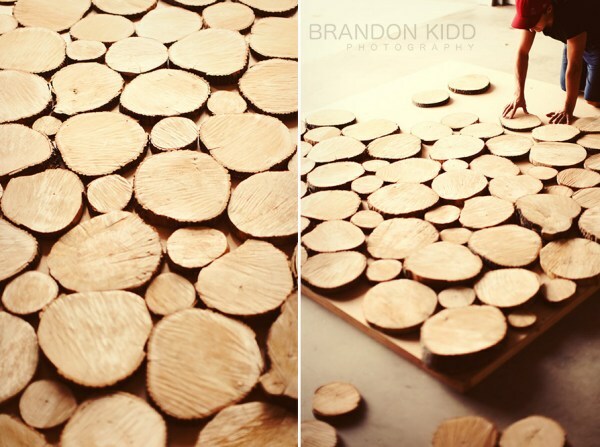 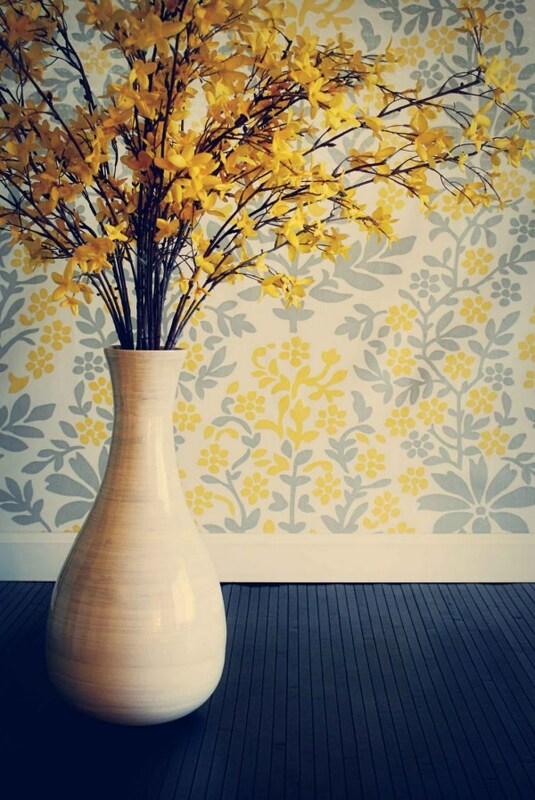 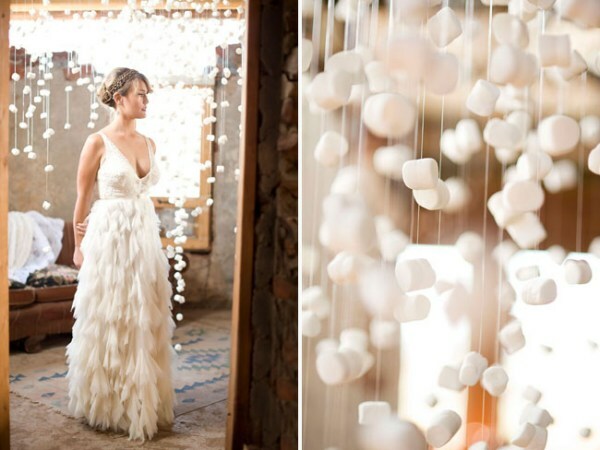 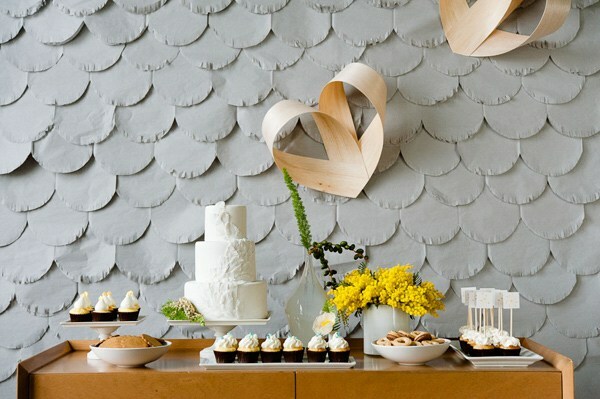 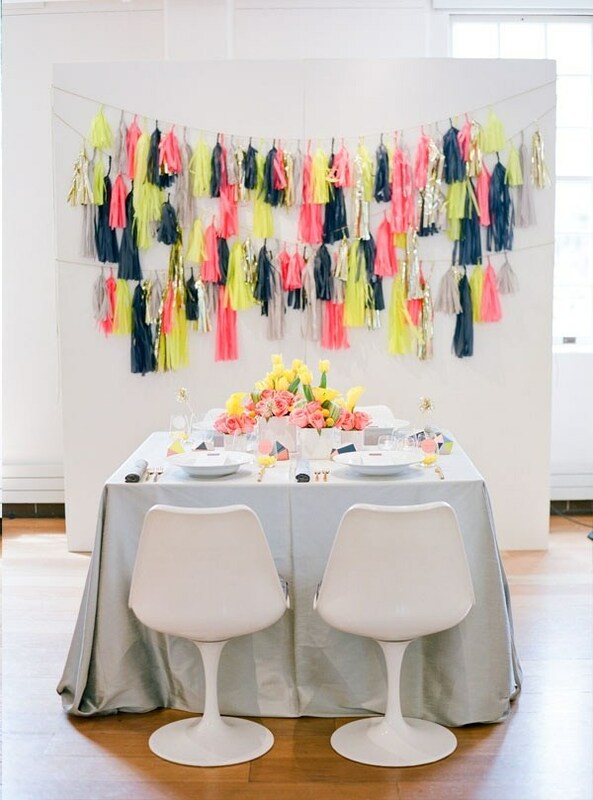 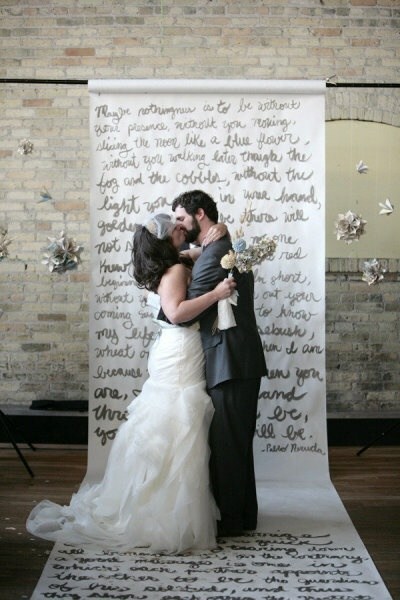 With some creativity and a little effort there are plenty of ways to create your own backdrops. 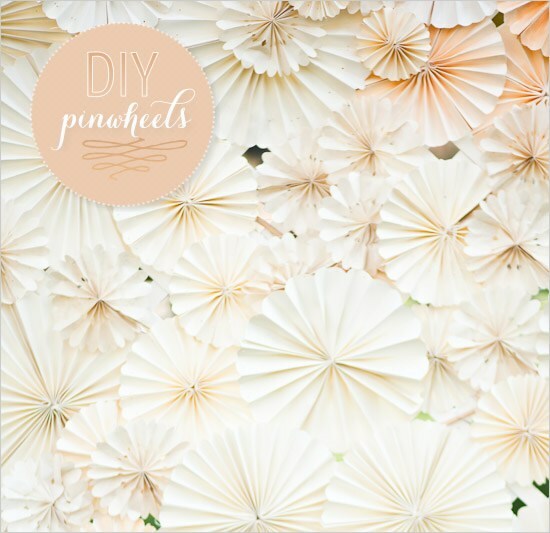 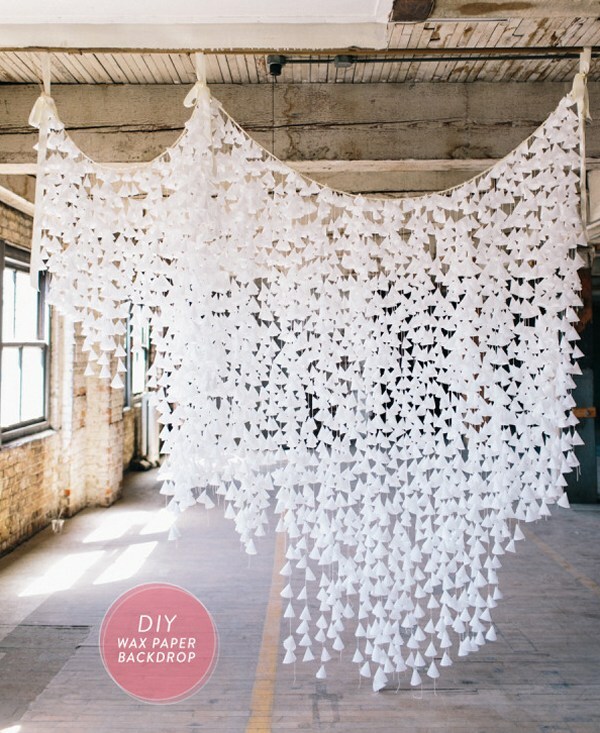 And the more good news is that the creative aspect has already been done for you by countless photographers and bloggers that have shared their own DIY backdrop ideas. 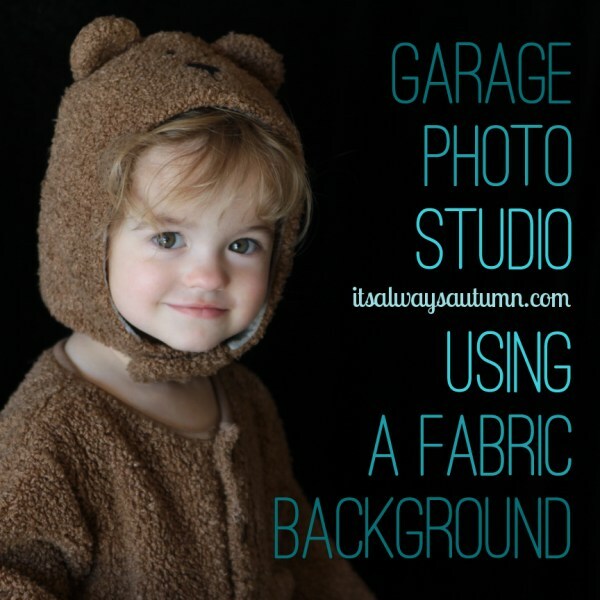 Here you’ll find links to guides, tutorials, and showcases that show backdrops that you can create and use in your own photography. 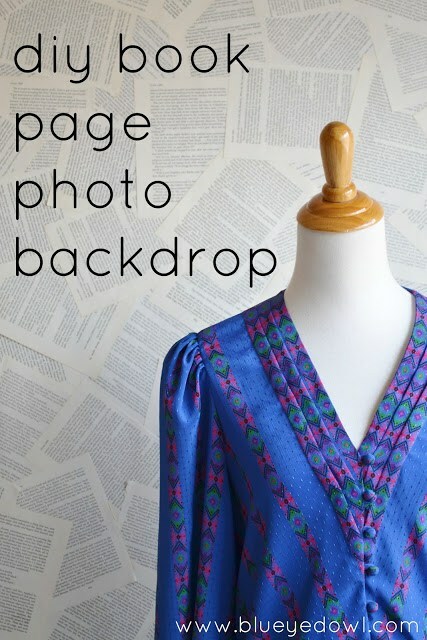 Browse through the collection and I’m sure you’ll find a few that will be perfect for your own needs. 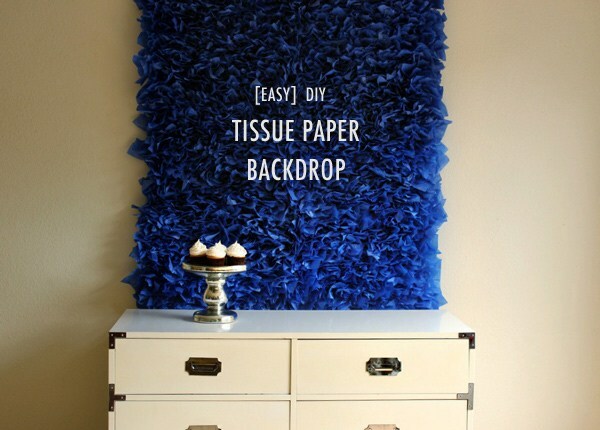 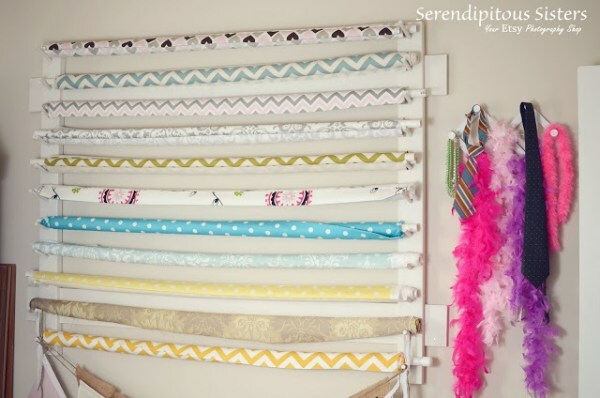 Most of them can be done inexpensively, and many are relatively easy and quick. 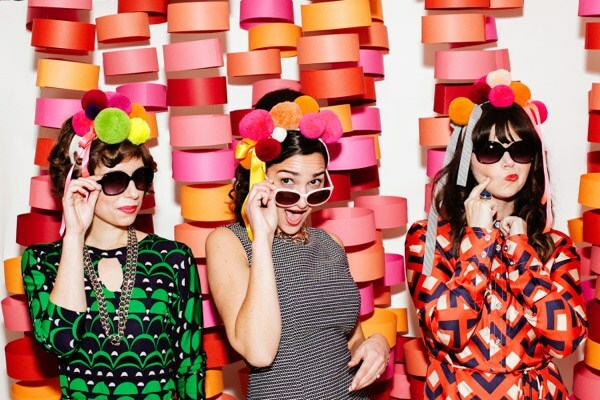 PlanetPass is our Ultimate Bundle. 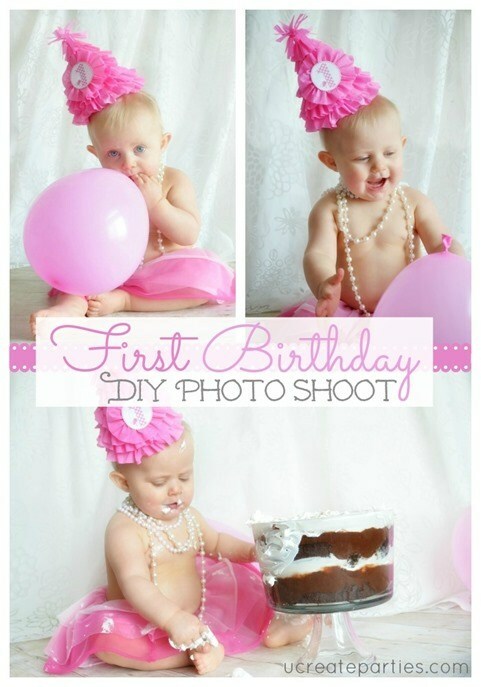 Get the best of Photographypla.net for a very low price. 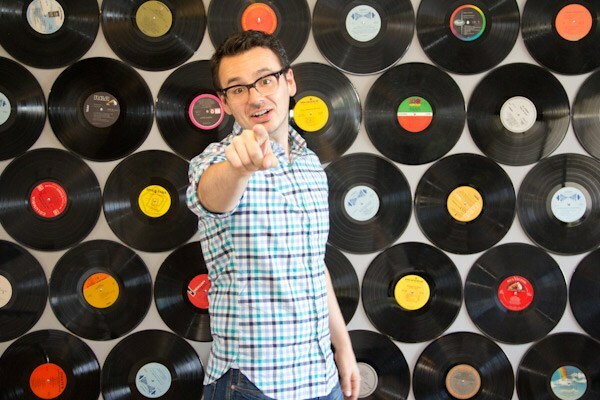 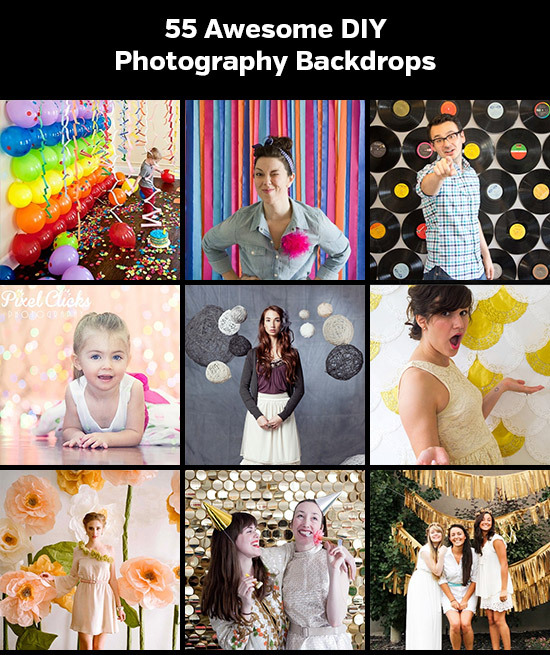 We’ve also set up a Pinterest board that includes all of the backdrops features in this post. 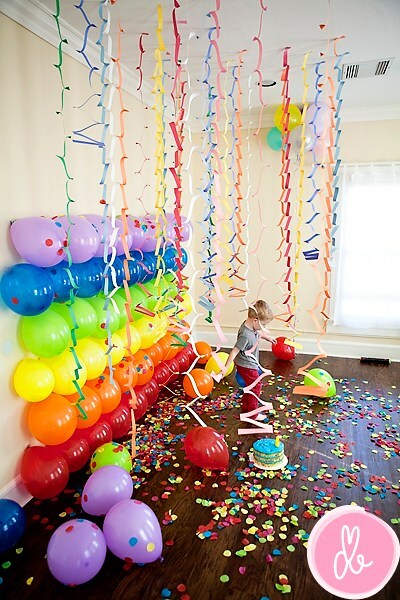 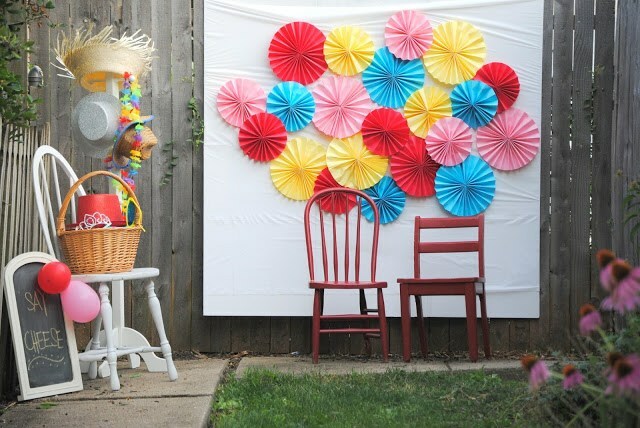 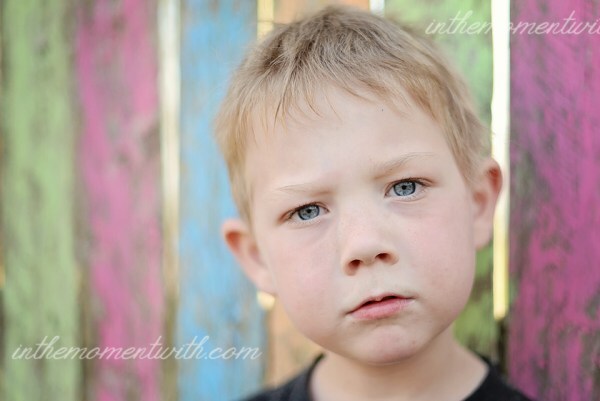 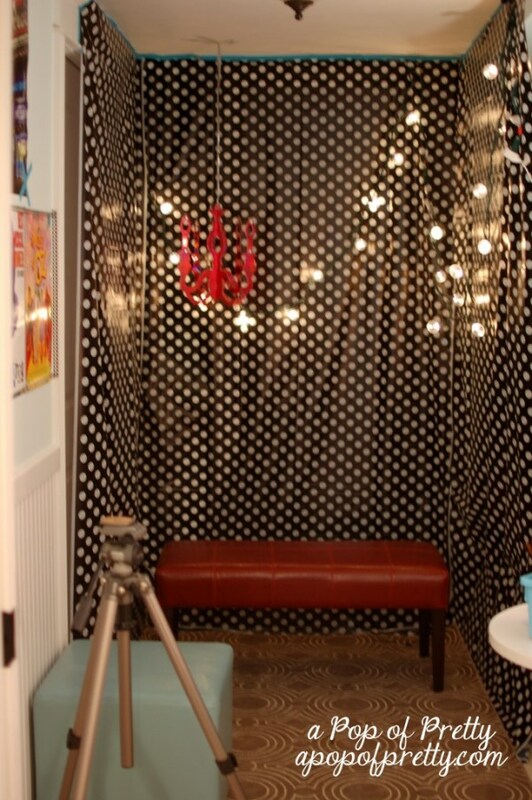 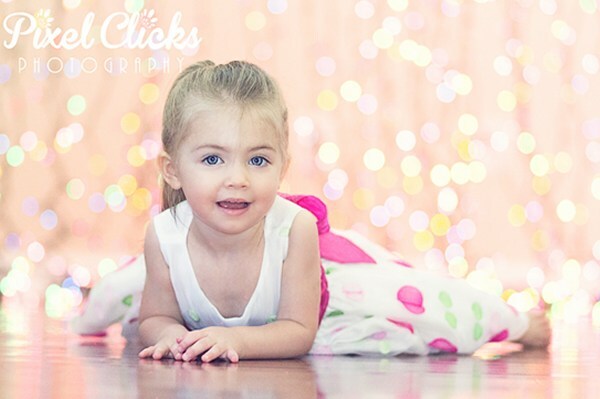 UPDATE: for even more ideas and tutorials please see our follow up post 55 Fun and Creative DIY Photography Backdrops.